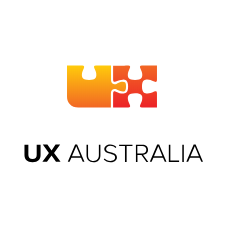 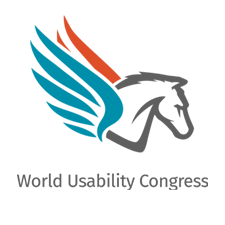 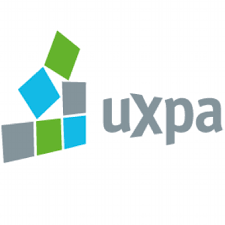 UXPA International Conference 2020 is an annual UX conference in the world. 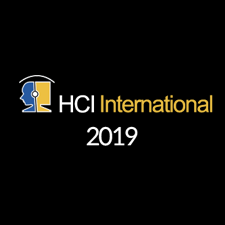 It will be held in Baltimore, MD, USA from June 23rd, 2020 (Tue) to June 25th, 2020 (Thu). 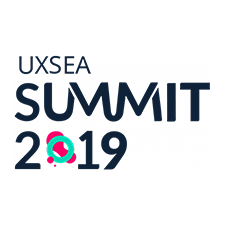 UXSEA Summit 2019 is a unique UX Design event bringing UX enthusiasts together from all over Southeast Asia. 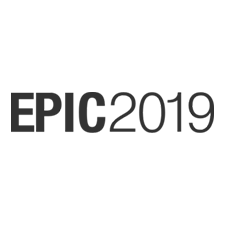 EPIC2019 is the premier international gathering on ethnography in business. 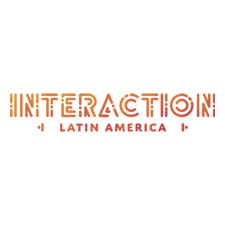 Experience Innovation Power with You! 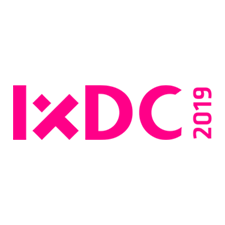 2019 marks the 10th year anniversay of IXDC.